Our product range includes a wide range of Lamination Film such as PVC, PP and Polyester Over Lamination Films and Cold Lamination Films. • Extend the life of prints and protect from harmful UV rays. • Permanent and removable adhesives are available as per requirement. 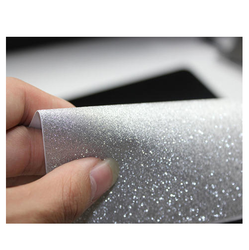 Durofix Polyester Lamination Film find wide application in the ID Card manufacturing, photo lamination, labeling and to protect print media. 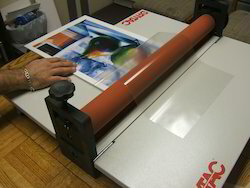 Polyester Lamination Films have a very high gloss level and greatly improve the overall appearance and appeal of print media. 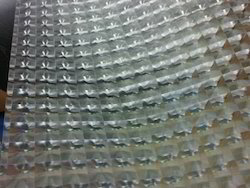 Our polyester lamination films are manufactured in a clean room facility to maintain the gloss level and optical clarity inherent to polyester. 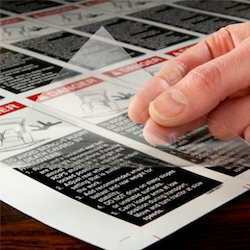 We also provide a digital printable grade in transparent finish, matte and opaque. • Permanent or removable adhesive can be used based on requirement.